The Plaza View rooms are located along the South face of the hotel and overlook the Historic Plaza Park. Rooms include refrigerators and spacious dressing areas. Standard rooms are located throughout the hotel. Views vary from East and West over town, North towards the mountains or limited to the interior. The historic Plaza Hotel offers elegant and comfortable rooms in the heart of old town Las Vegas in New Mexico… the original Las Vegas. The Hotel and event center has 70 rooms, with 19 overlooking Plaza Park. 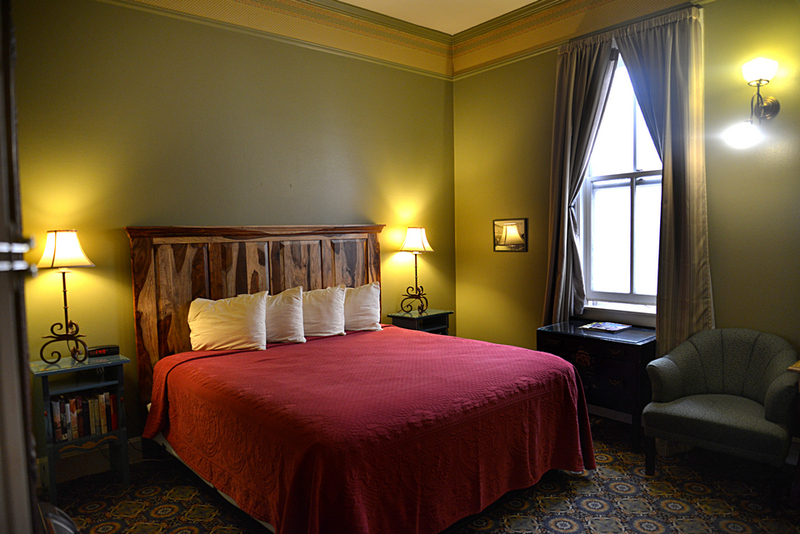 Check out our online room rates or call 505.425.3591 and book your stay in historic Las Vegas, New Mexico today! 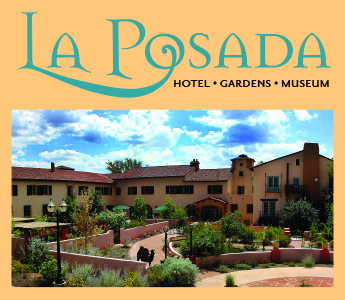 * To reserve a particular room or for special requests please call the hotel reservation desk directly at 505.425.3591. Thank you for being our guest! If you have any questions or special requests just give us a call at 505-425-3591!